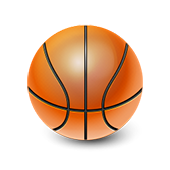 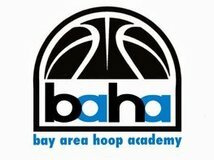 Bay Area Hoop Academy – The Sports HUB, LLC. 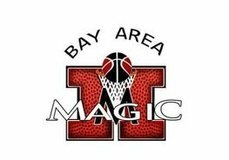 Bay Area Hoop Academy plays in local 9U and 12U AAU games, and run open basketball camps all year. 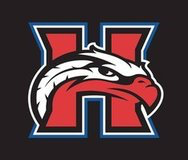 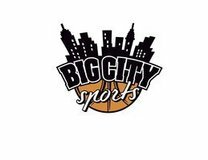 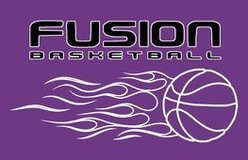 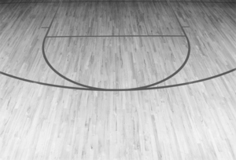 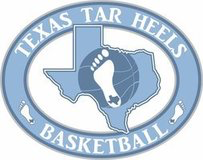 Our goal is to help players develop by focusing on basketball fundamentals, and playing in an organized environment.